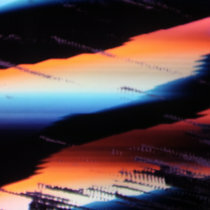 Linear Trippy ambient electronic Favorite track: It’s All Connected. 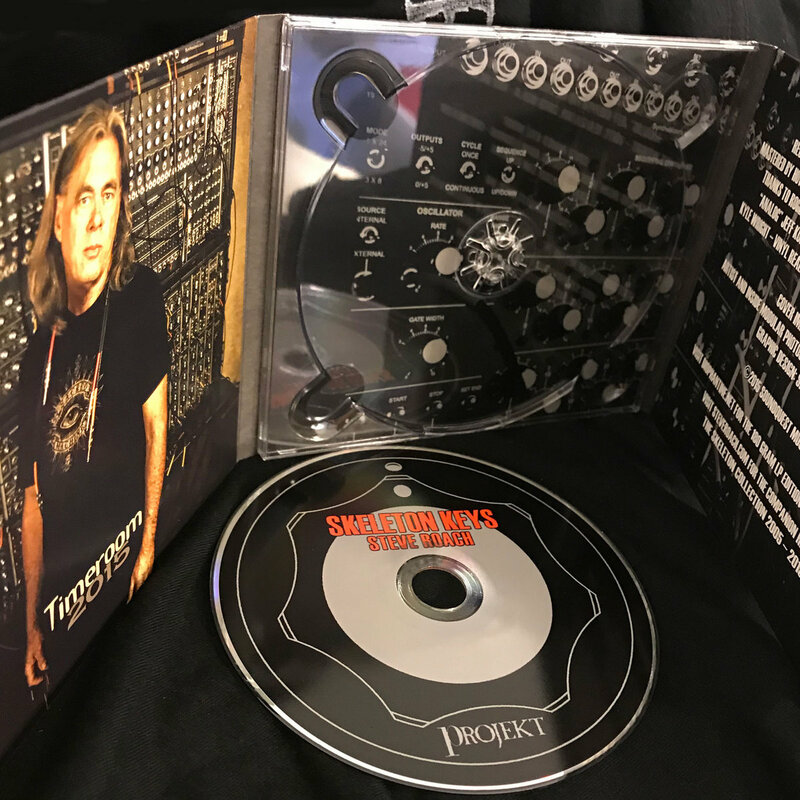 markus mala I am delighted to see Steve coming back to his roots, some drops of Now-Voyager-Empetus- Stormwarning and more, it sounds very strong and monolithic operating his huge dot.com. Thank you to use this organic instrument with feeling Favorite track: The Only Way In. Mister 1-2-3-4 Captivating modular meanderings. 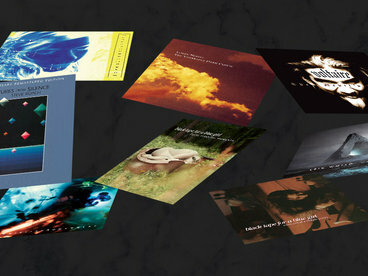 Favorite track: It’s All Connected. 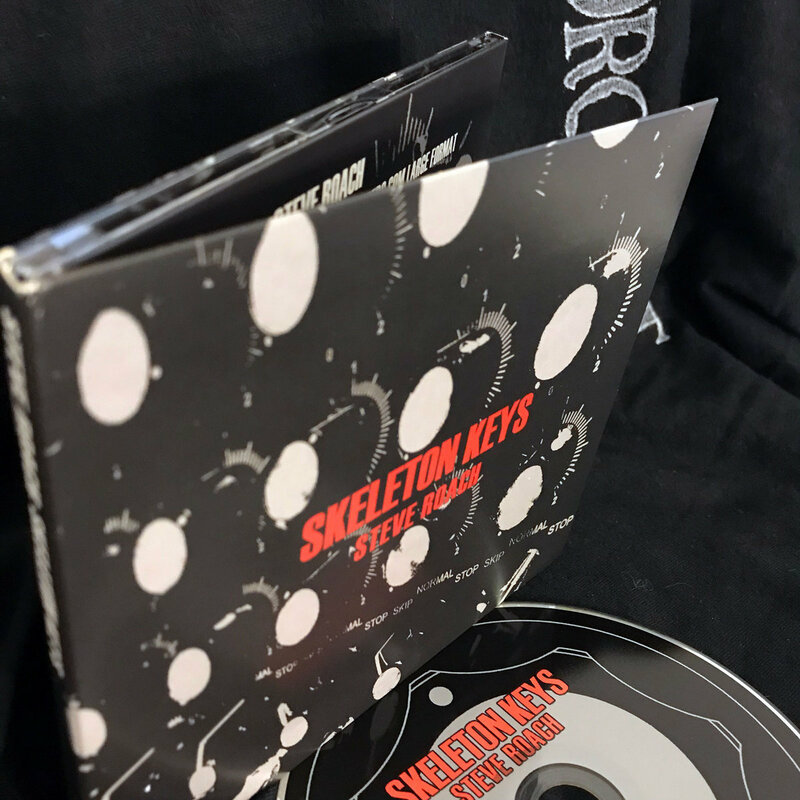 Includes unlimited streaming of Skeleton Keys via the free Bandcamp app, plus high-quality download in MP3, FLAC and more. Experience the beauty of 100% pure analog modular sequencer-based music. There’s a worldwide analog modular synthesizer resurgence in full swing. 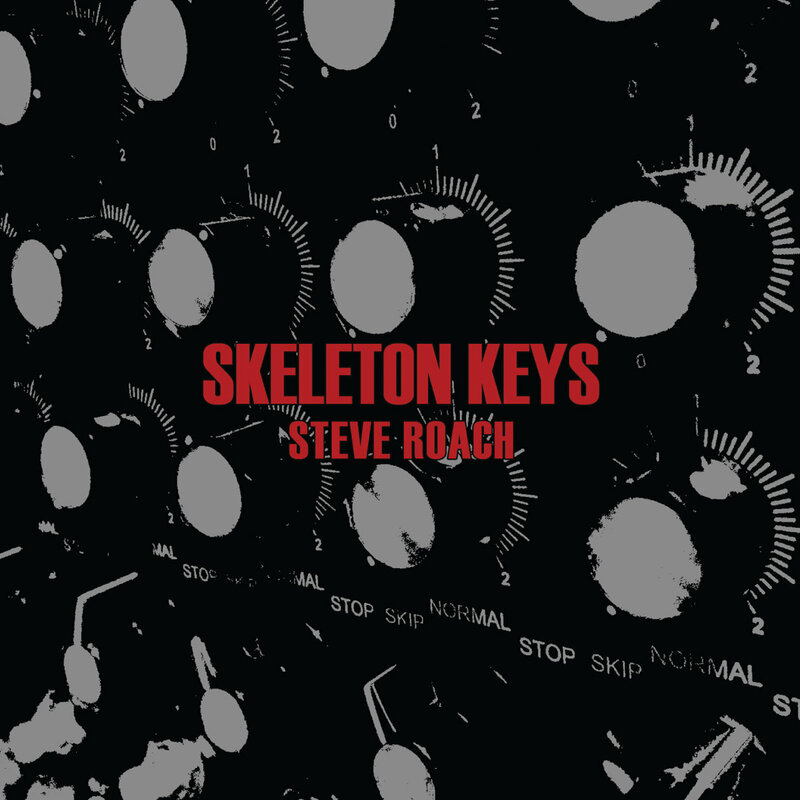 Pioneering electronic musician Steve Roach taps into the zeitgeist on Skeleton Keys, a 74-minute album recorded using the Synthesizers.com large format analog modular synthesizer­/sequencer-based system. These are eight emotional and mind-expanding spiraling mandalas-of-sound made from interwoven tapestries of melody, rhythm, tone and musical space. With the availability of a new era of hardware instrument builders to draw from, in early 2014 Steve set out to create his ideal­ large format modular synthesizer­/sequencer-based system. Steve’s artistic path is filled with new discoveries, both nuanced and dramatic. 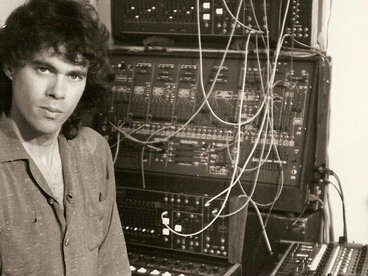 He brings to the table years of dedication and experience exploring sound via hands-on synthesis. With the sense of an artist working in three dimensional space, Steve’s skill set creates an album that breathes power, passion and vital life energy. 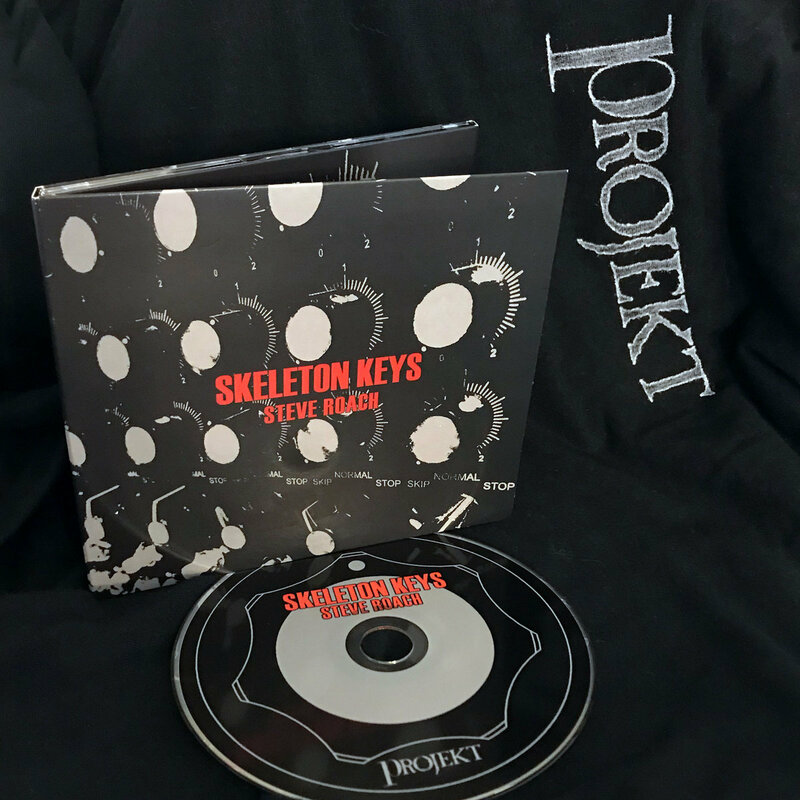 On Skeleton Keys Steve connects to the European EM masters at the roots of his electronic heritage while simultaneously mapping the soundworld of today’s contemporary technology-based music. 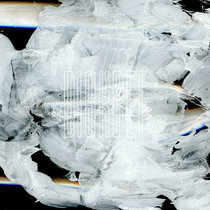 The result is warm and engaging retro-futurism, a continuing evolution upon the musical structures Steve has unlocked in the restless pursuit of his soundquest.